Historical fiction with romance, clean and wholesome. During the Reformation in the Sixteenth Century, everyone must take a side. Neutral is not an option. 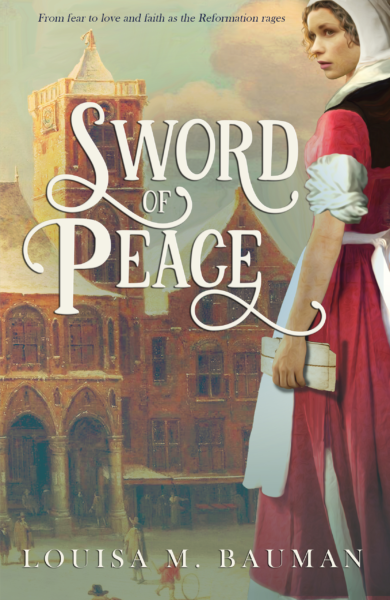 But which side leads to truth and peace, and where can Anna be safe if she chooses not to turn in her friend for heresy?